Exhibition of the year, the museum of the year. These are some of the awards that Air Force Museum in the Swedish town of Linköping received. 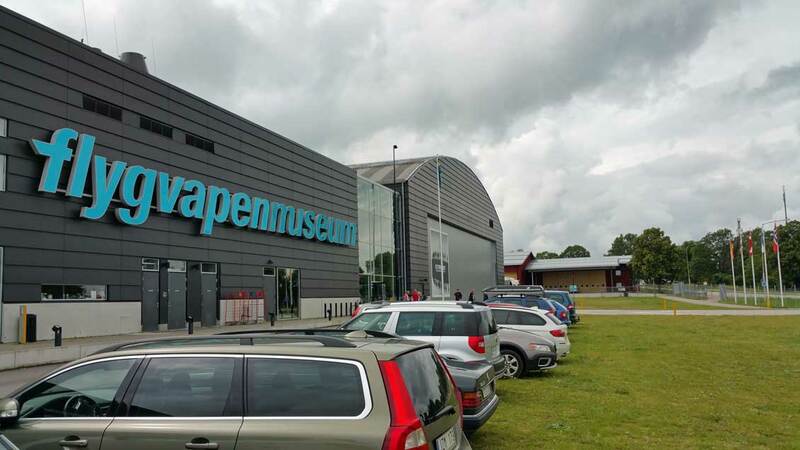 This museum offers the visitor an authentic environment with a lot of scenes from Sweden during the Cold War. 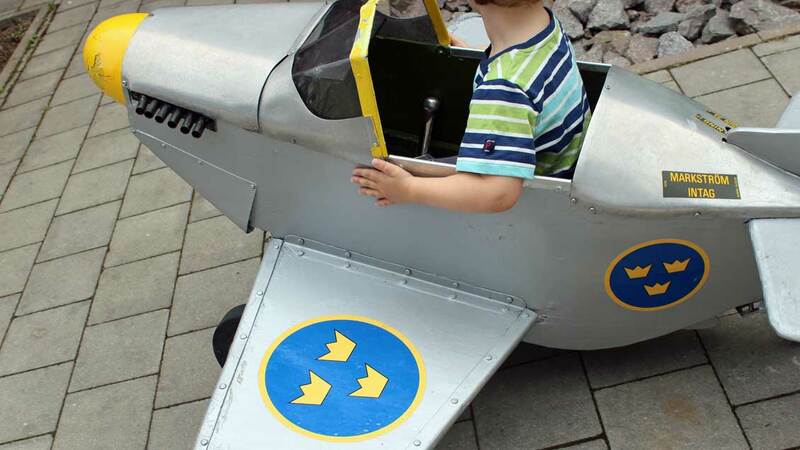 Air Force Museum in Linköping is located at the place where Carl Cederström opened Sweden’s first flight school in 1912. The museum has an extensive collection of items from military aviation history, tastefully exhibited. The collection includes a total of 250,000 objects. It is not only aircrafts but also other related objects such as uniforms and technical things. For children and adults who not are interested in military history, there are various activities and stations related to the air to try. This is called the Flight Lab. In the Flight Lab, you can experience how it is to be an air traffic controller, storm strength, and fly in a simulator. There are four permanent exhibitions and usually a few temporary. “Secret documents – The DC3 which disappeared” is the most impressive. Here is the wreckage of the aircraft model DC-3 that was shot down by Soviet interceptors on 13 June 1952. The event had a mysterious glow until 2003 when the wreck was located and then salvaged. Now, the families could exhale. 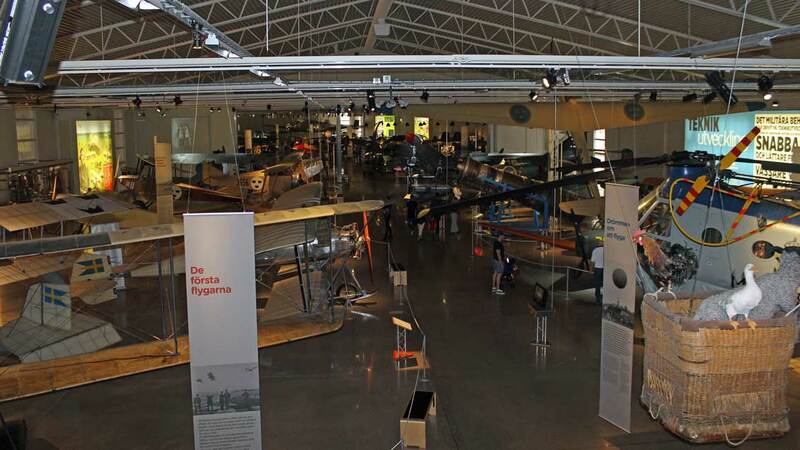 Air Force Museum in Linköping is one of Sweden’s best museums and also holds a high class internationally. 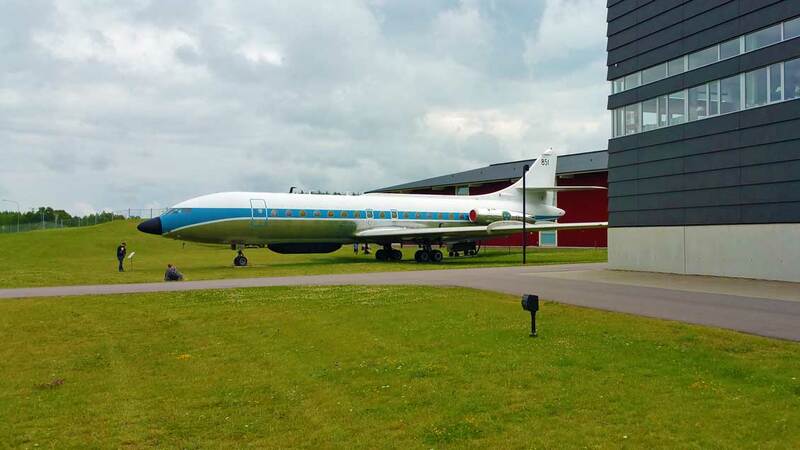 The most impressive part is the newly built part where exhibitions of the DC3 and Sweden during the Cold War are located. Opening hours are Monday to Sunday 11 AM to 5 PM except for Wednesdays when it’s open until 8 PM.